CHICAGO – Modelo, the beer brewed for those with The Fighting Spirit, announces its newest ready-to-drink chelada, Modelo Chelada Limón y Sal. The newest addition to the Modelo Chelada lineup is a refreshing take on an authentic Mexican tradition. Simply made with Mexican beer and the refreshing natural flavor of lime and salt, Modelo Chelada Limón y Sal provides a new, convenient way to enjoy the classic chelada experience. Modelo Chelada Limón y Sal joins a strong portfolio that includes classic Modelo Chelada Especial and sweet and spicy Modelo Chelada Tamarindo Picante. 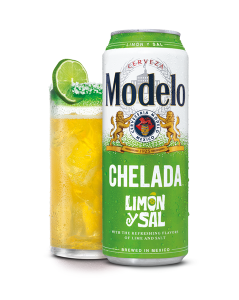 Modelo Chelada Limón y Sal offers a smooth and refreshing citrus flavor experience and has an ABV of 3.5 percent. It is now available in 24 oz. cans nationwide. Fueled by Modelo, the chelada segment in the U.S. continues to grow. The segment is up 11 percent while Modelo Cheladas are up 51 percent in volume growth, and account for almost 90 percent of the segment growth. Beyond the chelada segment, this latest innovation will continue to drive Modelo’s overall brand growth, as it is the number one growth family in the beer category. 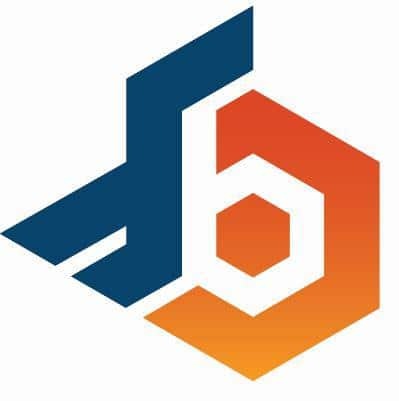 Modelo will drive awareness and trial for this new launch with a comprehensive POS tool kit, sampling programs and Spanish language TV and digital advertising. For more information or to find Modelo Chelada Limón y Sal nearby, visit ModeloUSA.com.